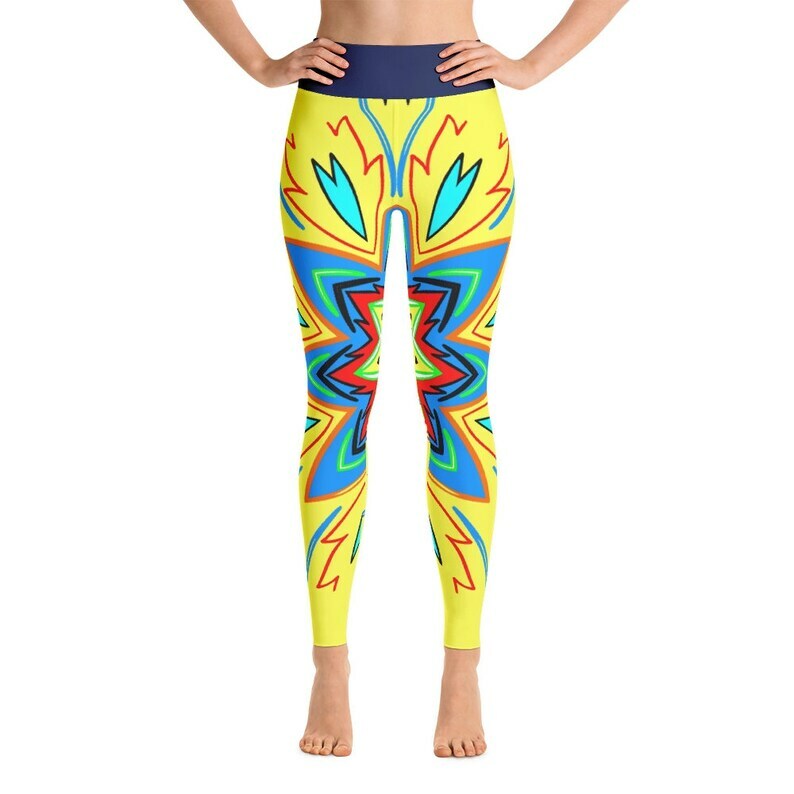 Created in the Queendom of Brilliance and Resiliency made with a blend of spandex, polyester and microfiber yarn, these uniquely designed yoga pants are made by and fit for a Queen. Be Brilliant, Bold, and Beautiful in these strikingly hot and stylish Yoga Pants. Comes in xs-xl.